The Village of Midhurst is home to Springwater Massage Therapy, a warm and welcoming clinic with over 20 years experience in the field treating a wide variety of conditions and clients of all ages. Rhonda and Marcie love the work they do and look forward to helping you relax your muscles, refresh the mind, and restore body balance. Use our easy online booking system. Email or text notification/reminder, book, reschedule, or cancel at your convenience. We can direct bill to most insurance companies so you are not out of pocket. Our skilled and professional therapists have many years working in the field and are able to modify treatments to meet your specific needs. Receive 25% off your initial treatment with us. Rhonda Knapp graduated from the University of Western Ontario with a Bachelor of Science in biology, in 1997. She then completed the 2 year Massage Therapy program at the Canadian College of Massage and Hydrotherapy in 1999, receiving an award for finishing in the top 3 of her graduating class. With over 18 years experience she has developed a long-standing and diverse clientele consisting of all ages and with various conditions. She has a great appreciation for the value of massage therapy, and not only enjoys her career choice, but also finds it very rewarding. Outside of the clinic Rhonda enjoys many activities including hiking, gardening, boating and travelling. Marcie Strano graduated from Fanshawe college in 1999 where she studied Business and Administration. 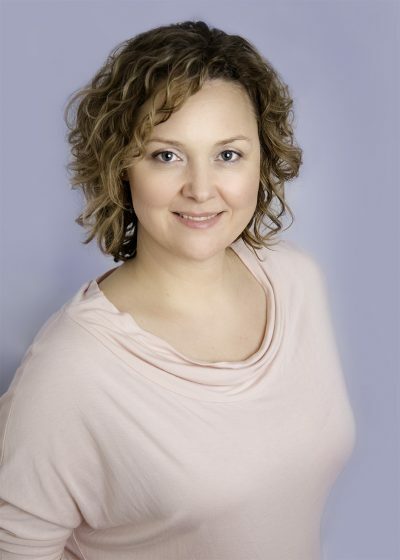 In 2012 she completed the 2 year Massage Therapy program, and since then has become certified in Hot Stone Massage. because she enjoys helping people and believes in the benefits of Massage Therapy. Outside of the clinic Marcie enjoys travelling, camping, and skiing. Traditional type of massage that involves the manual manipulation of the soft tissues of the body. Can be practiced in therapeutic treatment for many musculoskeletal conditions/injuries, a deep tissue massage, or for pure relaxation. Massage is safe and effective in helping to decrease some discomforts associated with pregnancy and to maintain a healthy and relaxed state of being. Massage can be a benefit if you experience backache, sciatica, headaches, restless legs, cramping, swelling, or if you have difficulty sleeping. **Remember to drink lots of water throughout your pregnancy. Application of smooth stones heated in water and used as an extension of the therapists hands to massage the body. The stones provide a deep penetrating heat to soothe tired and sore muscles. Clients often feel a greater sense of relaxation and the benefits of a deeper massage without the associated soreness during or post treatment. Very effective for chronic tension and pain. **Not recommended for high blood pressure, diabetes, or during pregnancy. The cups create a suction which pulls the skin and underlying tissues into the cup and creates a stretch. It is not painful and can feel very relaxing. Possible benefits include increased blood flow, decreased pain and inflammation, and decreased restrictions caused by scar tissue and adhesions in the muscles and connective tissues. Add Cupping to any massage for free! Please contact us with your specific concerns.